This post was written by Lisa French, one of our newest QSY teachers. Lisa participated in our 2014 Yoga Teacher Training Program and wrote this reflection at the very end of the program. 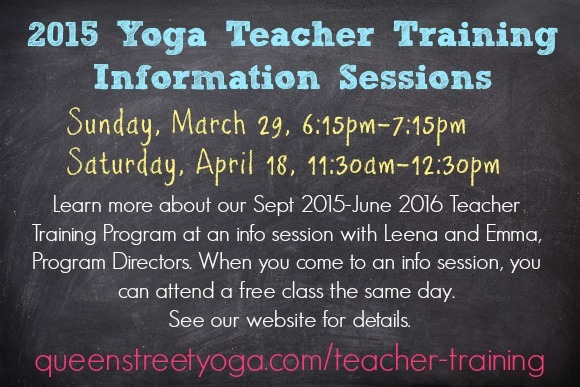 Our next Yoga Teacher Training program will begin in September 2015. If you’re curious about our program, please come to an info session in March or April. 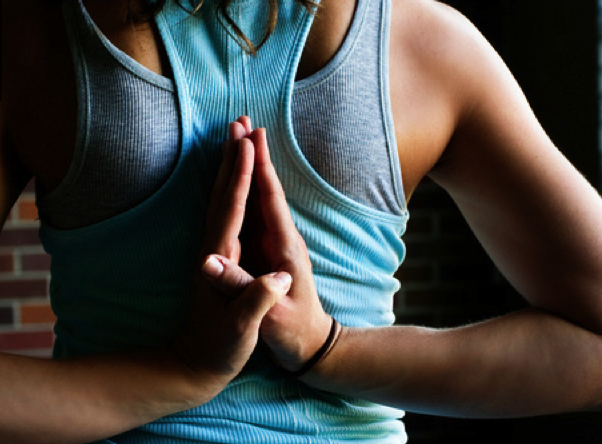 Read on for a glimpse into the process of becoming a yoga teacher, through Lisa’s eyes. This past weekend was the final weekend of a year long journey into yoga teacher training. It has been everything that I expected and so much more. Here are some of my thoughts recorded over the span of the entire year in no particular order. No matter how long I have practiced yoga I will always shake in some poses and it doesn’t haveto mean anything. Sitting in meditation is difficult for me but I’m working on it. It doesn’t matter how much you have practiced you will discover muscles that you didn’t know you have and they will NOT be happy to have been discovered. It is nearly impossible to remove ink from your yoga mat. Initially it really bothered and distracted me, now I look at it as a badge of accomplishment. Setting up a regular home practice was so much more difficult than I thought it would be but also so much more rewarding. There is so much more to yoga than just asana. For me having yoga be a must do (yoga homework, yoga reading, yoga practice) rather than a respite took away some of the joy of practicing. I am beginning to find it again. Teacher training can be an emotional roller coaster. I think that I experienced almost every possible emotion, sometimes all in the same morning. Yoga philosophies were developed and written over thousands of years; don’t expect to understand them after one reading. Yoga teacher training is filled with AHA moments. Yoga will make you think about everything you do. What you eat, where you shop, what you wear and who you choose to spend time with. You will make friends that you will keep for life. There is nothing like the feeling of a beautiful Aum at the beginning of a class or having your teacher sing during savasana. Bring really good snacks, drink lots of water, dress in layers, and take care of yourself. Yoga studios are a microcosm of society and all of its inequities. Talking and thinking about this can be uncomfortable and discouraging but keep doing it. Do your homework, putting it off makes it seem so much worse than it really is. Where else will you be told to use active language, modulate your voice to suit the sequence and to check to make sure that your yoga pants are not see-through? You will be amazed and proud of the growth of your classmates and yourself. You signed up for a reason. You can do this! A good yoga teacher will encourage, challenge and support you. To all of my teachers, past, present and future I want to say thank you. I hope someday to be just like you. Lisa recently graduated from our 2014 teacher training. She is the mother of two beautiful daughters and married to a truly supportive spouse. When not practicing yoga she loves to cook, eat and entertain. You will likely see her exploring her limits at Acro Yoga and handstand workshops. 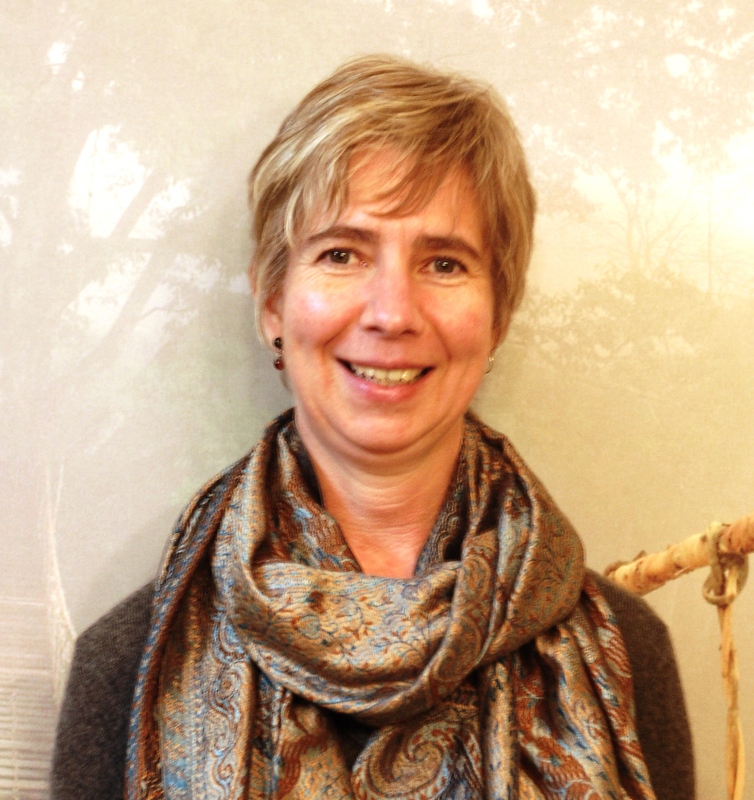 Lisa teaches at QSY every other Monday evening (7:45pm Basics class) and Wednesday afternoons (4:30pm Hour Basics class).